After almost ten years of operating out of Woodmont Christian Church space in Green Hills, The Nashville Food Project tapped R.C. 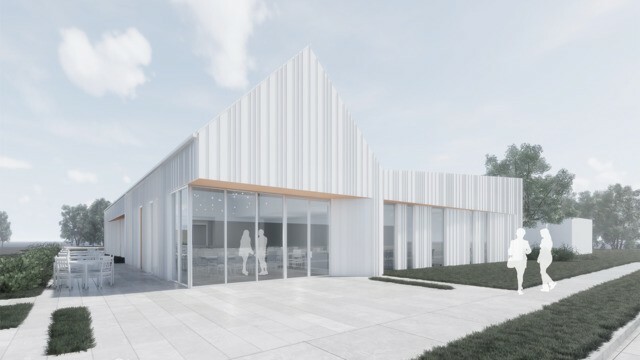 Mathews Contractor and Gresham Smith and Partners to construct a brand new, 6,000-square-foot facility in the popular West Nashville neighborhood of the Nations. The nonprofit provides access to healthy foods in Davidson County's homeless and underserved communities.